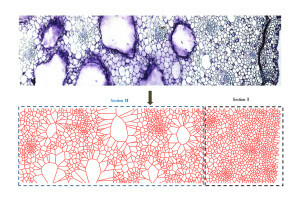 In collaboration with Professors A. Rey from Chemical Engineering and T. Western from Biology, this project uses multiscale mechanical testing and computational modelling to investigate the effect of plant tissue, cell arrangements, composite wall composition and geometrical changes on the spatial and temporal features of water-regulated folding patterns in resurrection plants. 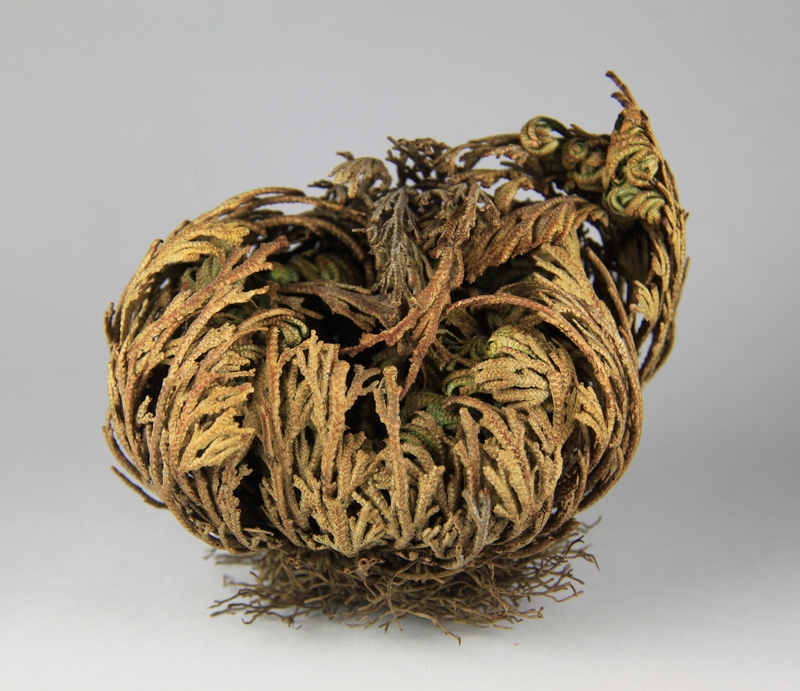 Our biological engineering study is based on four resurrection plants that have been characterized to show folding at the plant, leaf and cellular level. Multiscale folding occurs through mechanisms triggered across the whole spectrum of length scale. The overall aim is to extract principles of actuation in response to external stimuli for use in proof-of-concept actuating devices that respond to water. 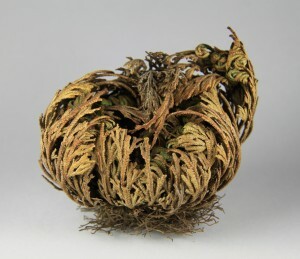 Particular attention is devoted to the study of the structural and material changes as a response to water content, with an emphasis on the role played by cellular microarchitecture.